SEOUL -- South Korea's first activist private equity fund, KCGI, ruled out any hostile challenge to the management rights of Hanjin, a conglomerate stricken by scandals involving its ruling family, saying the fund would focus on improving corporate governance and enhancing the treatment of shareholders. 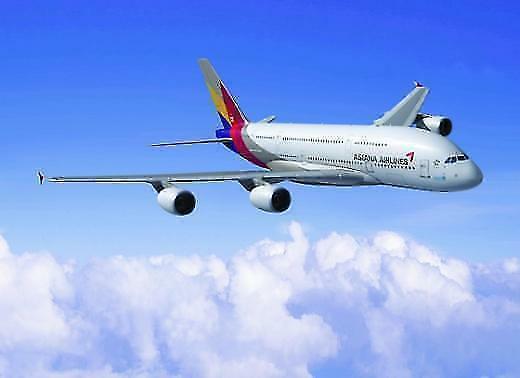 Hanjin, which controls South Korea's top flag carrier Korean Air, became the target of close market watch last week after Korea Corporate Governance Improvement (KCGI) acquired a nine-percent stake in Hanjin KAL. The ruling family has a combined 29 percent in the holding company, including 17.84 percent owned by group chairman Cho Yan-ho. The acquisition was made through Grace Holdings, a special purpose wing of the activist fund. In a statement on Monday, KCGI stressed that Grace Holdings would focus on supervising management activities rather than a threat to Hanjin's management rights. 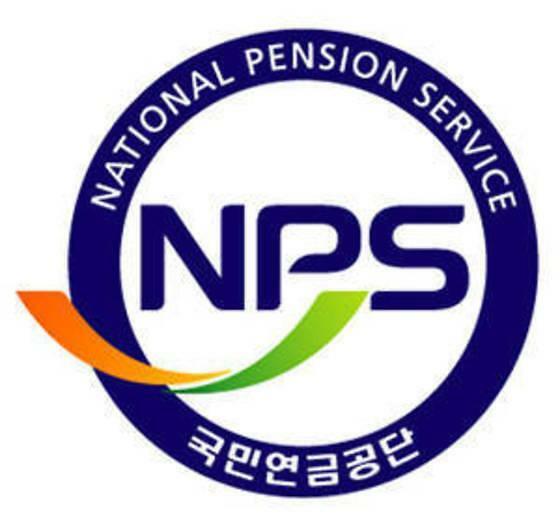 "Some people interpret the acquisition of equity as an intention to take over the management right, but this is not true," the fund said, adding it is not like some speculative foreign funds which have attacked South Korean conglomerates with "irrational" demands. "We will increase the interests of employees, shareholders and customers," KCGI said, insisting Hanjin's corporate value has been undervalued "due to idle assets and delayed investments." "There are many opportunities to increase corporate values by improving (Hanjin's) corporate governance," it said. 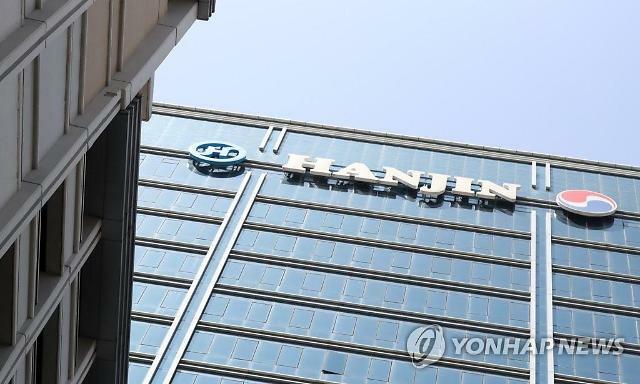 KCGI did no say whether it would join hands with other funds such as the National Pension Service, the country's largest institutional investor, which has promised to take "effective" measures in enhancing Hanjin's corporate governance. 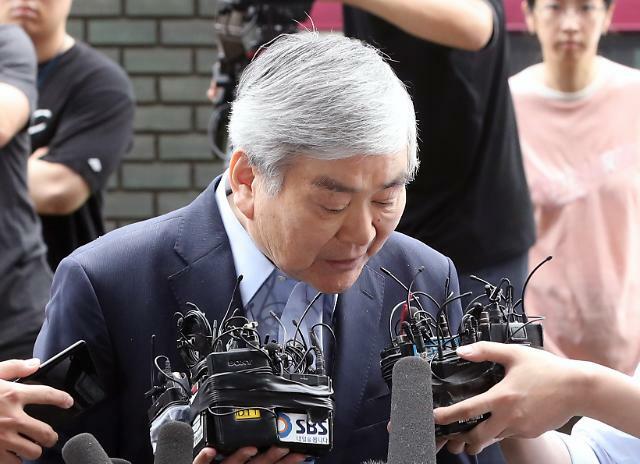 KCGI's move followed multiple investigations by tax officials, law enforcement authorities and government bodies into the ruling family's illegal activities, abuse of power, assaults, tax evasion and smuggling of luxury goods.